In divorce, child custody or equitable distribution cases, a third person is one that is not part of the dispute, agreement or transaction, but who may hold rights and interests in the situation. In a divorce, for example, third parties could be business partners who can assist in the divorce action in case of allegations that the spouse was hiding assets. In child custody cases, grandparents, aunts and uncles, siblings, family friends or godparents can be third persons. Rights of third persons can be complex matters since definitions of "family" are ever-changing. Different states grant different rights of third persons and under different circumstances. Generally, courts determine rights of third persons in child custody or child visitation cases by the best interests of the child, however, courts are cautious about granting third party visitation rights because it is preferred to establish a significant relationship between the child and the third persons. Defending the rights of third persons in a child custody claim could be difficult. Rights of third persons lawyer can take immediate action on your behalf of third parties to identify rights and serve in the best interest of a child. A lawyer can help determine if the child is at risk or endangered in any way and prove that the third party can protect the child's well-being. If you are a grandparent or third party seeking child custody, or if you would like to defend your parental rights, rights of third persons lawyer can help. 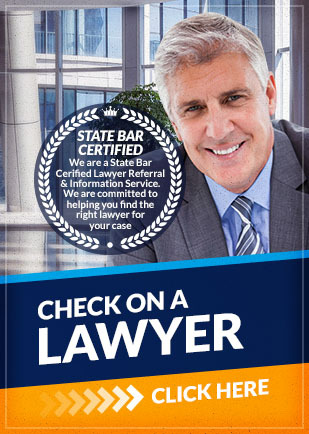 Contact Attorney Search Network to find a qualified rights of third persons lawyer in your area.